What is the right age to own a balance bike? A common misconception about balance bikes is that children will outgrow them quickly, therefore, making them quite a waste of money. Although it is true that they do not replace regular pedaled bikes for older children, a child can still realize many benefits by using this type at a younger age. 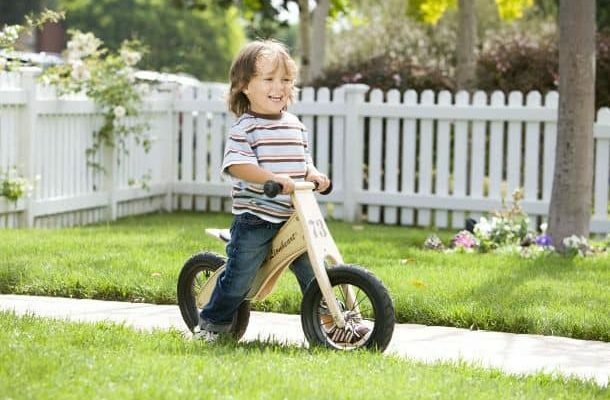 With pedaled version, it is quite hard to start children off early but with its light weight design, and child-sized features toddlers as young as 18 months are able to make use of them making it a fun … [Read more...] about What is the right age to own a balance bike? Balance Bikes or Training Wheels? Advocates of balance bikes believe that training wheels force the child to rely too much on them which in turn hinders their ability to learn how to ride and stabilize themselves on their own. 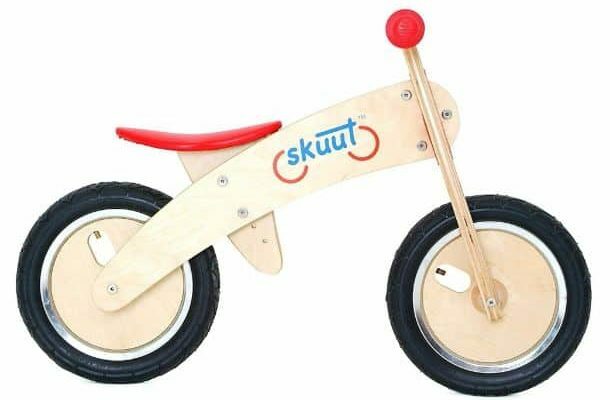 On the other hand, skeptics of these newer models believe that training wheels are just as good as they have taught millions of children from around the world how to ride pedaled versions properly. So, which method is best when teaching children how to ride? 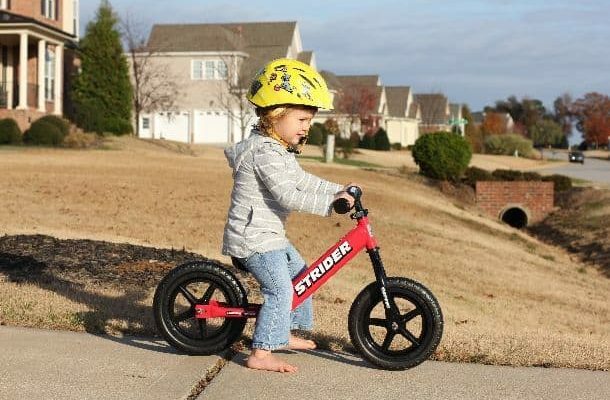 Before diving into the differences, lets … [Read more...] about Balance Bikes or Training Wheels? 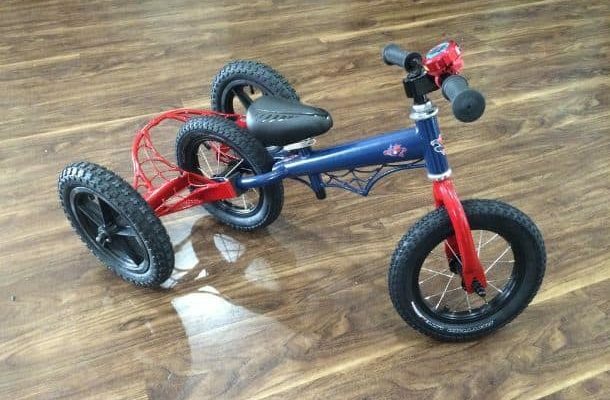 Balance Bikes or Trikes – Which is best? There is a great deal of similarities between this new breed and a tricycle. They are not physically alike, but rather similar in concept. Many parents swear by the old tried and true method of the tricycle. Newer parents are starting to give more thoughts to this new innovation. Tricycles have been around in North America much longer and therefore more people are familiar with it. 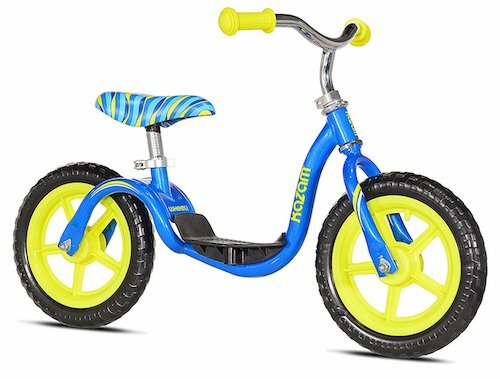 These bikes are relatively new in the North American market even though they have been around in Europe for a … [Read more...] about Balance Bikes or Trikes – Which is best? Copyright © 2019 Embrace Outside • All rights reserved.